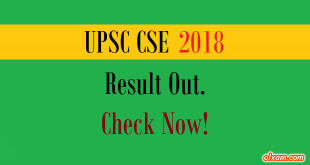 Olxam » SBI PO » SBI 2017 Application – PO. Apply Online Now! SBI 2017 Application – PO. Apply Online Now! SBI (State Bank of India) will conduct competitive examinations for the Probationary Officers (PO) posts. SBI will commence examination at all India level at various exam centres. The number of vacancies to be filled on the basis of results of the SBI PO 2017 recruitment are 2313 total. An online interface will be provided by SBI (State Bank of India) 2017 office for filling SBI PO 2017 online application form. 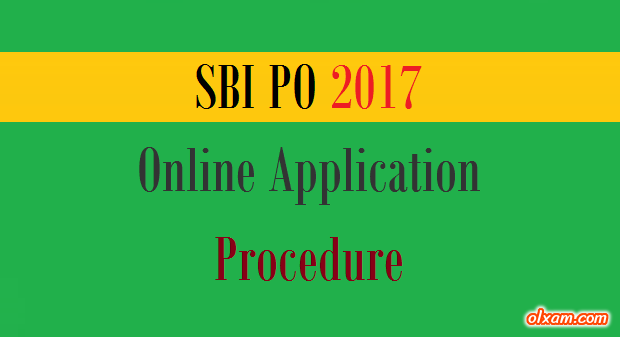 Submission of Application : PO in SBI 2017 applications can be filled in online mode only.